Wether you’re looking for a certain fade or you want one of our expert Barbers to do-their-thing we’ve got you covered at The Original Clip joint Barbershops. We are known for our competition undercut designs and patterns; however, if you’re looking for a mid-fade, high-fade, zer0-fade, or whatever it is we got you! 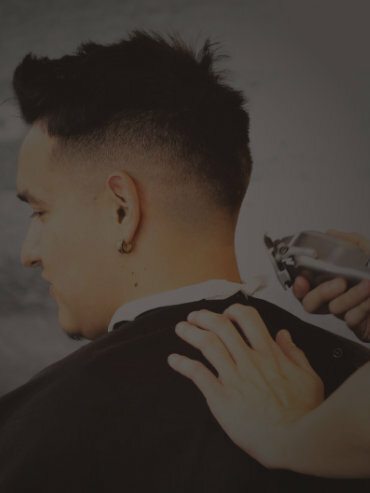 Walk-in to any of our Covina or San Dimas Barbershops with little to no wait time to get the shave you desperately need. Or give us a call and schedule and appointment at one of our locations.